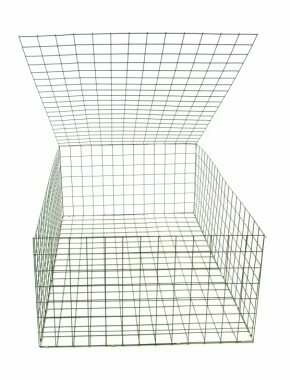 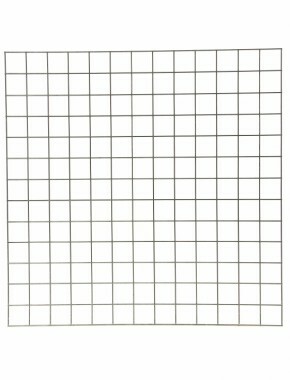 gabion basket Green PE Nature 3mm 1.5m x 1m x 0.5m 3” x 3” (76.2mm x 76.2mm) x 2.77/3.22mm 4life “4 times the life of a galvanized finish", then Nature coated welded mesh. 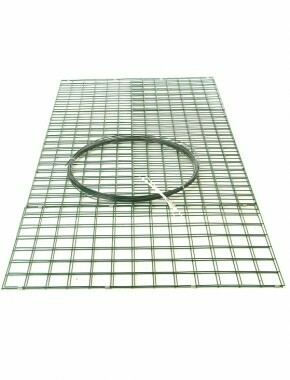 Nature coated to an overall diameter or 3.22mm, average coating thickness is no less than 0.25mm. 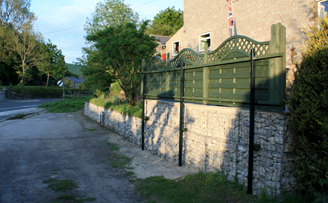 "Nature" coating is based on PE and is superior to PVC in UV resistance or behaviour in cold temperatures. 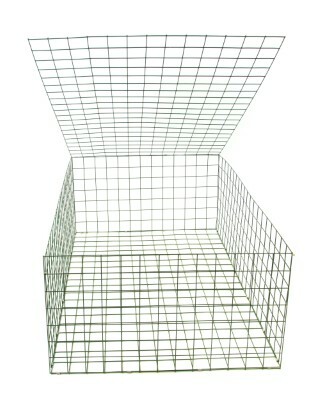 Main advantage is the environmental aspects including storage, use and recycling. 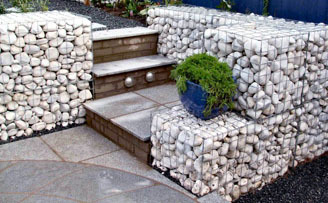 Apart from that "Nature" is comparable to PVC. 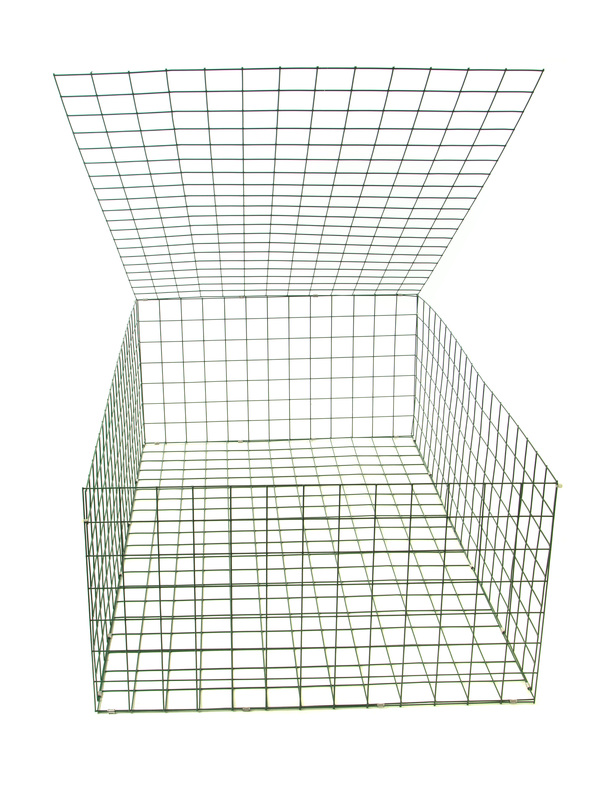 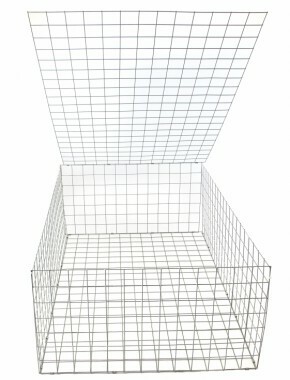 All mesh panels used to produce our baskets are European sourced from a European supplier IS0 9001, ISO4001, OHSAS 18001 registered and conform to EN10244-2 with a tensile range of 540-770N/mm2, steel grade 0.10% Carbon max, Weld sheer strength minimum 75% of the tensile strength of the wire. 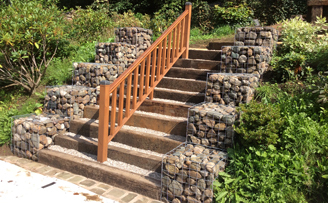 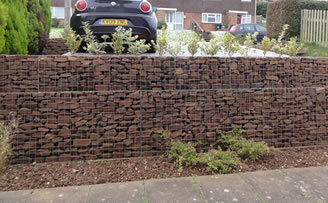 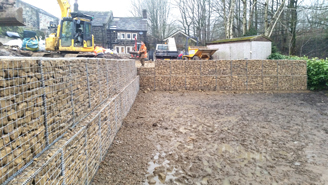 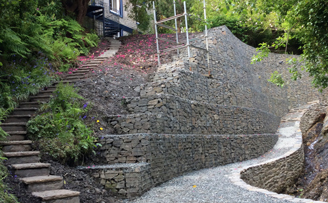 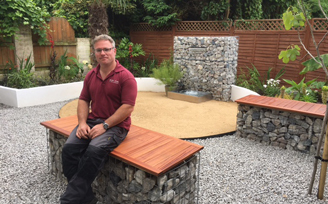 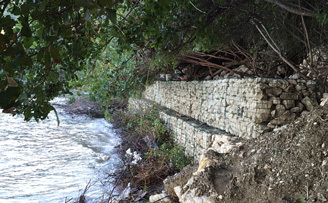 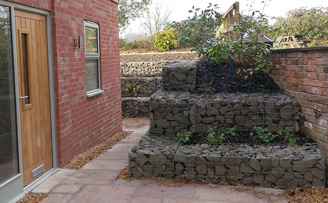 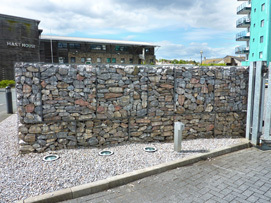 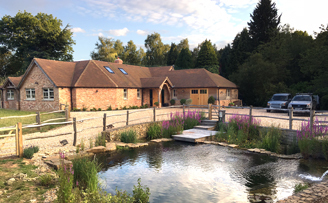 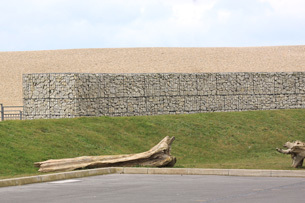 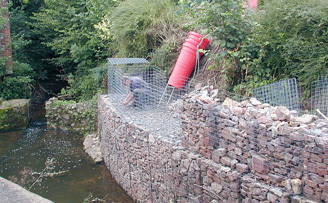 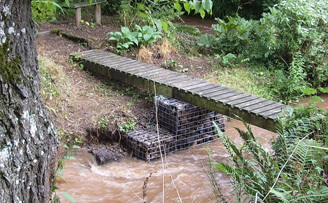 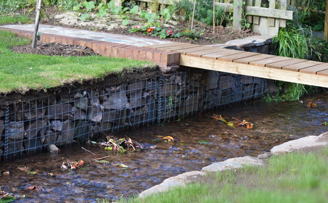 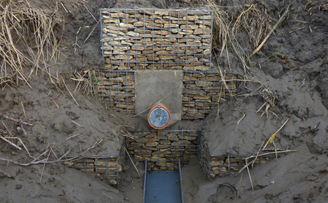 Gabions used to protect waste water outlet.